Dongying Dacheng Plastics Co., Ltd.
Q: How long is your delivery time9 A: Generally it is 3-5 days if the goods are in stock. or it is 7-15 days if the goods are not in stock, it is according to quantity. Q: Do you provide samples 9 is it free or extra 9 A: Yes, But we'll charge for the samples Q: What is your terms of payment 9 A: 30% T/T in advance ,balance before shippment. 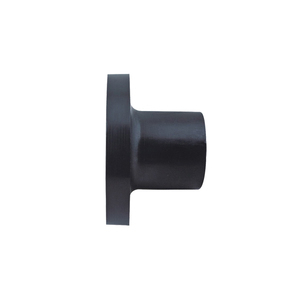 Reliable connection performance, high strength of the interface, good airtight performance, stable welding performance. Fusion zone buried hidden spiral heating wire can effectively resist oxidation, ensure stable welding performance. Hot melt welding process is simple, operation is easy to master, construction is convenient. 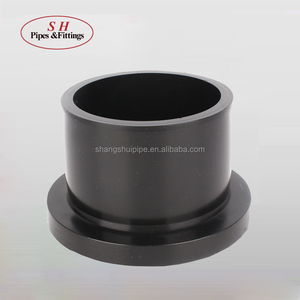 Alibaba.com offers 1,092 pe stub flange products. 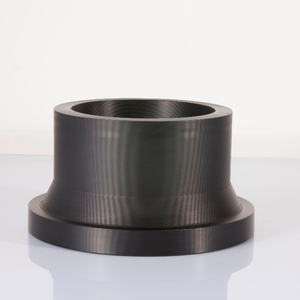 About 27% of these are pipe fittings, 12% are other plastic products, and 2% are flanges. 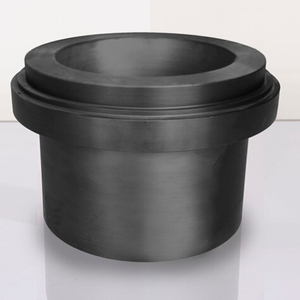 A wide variety of pe stub flange options are available to you, such as plastic, stainless steel. 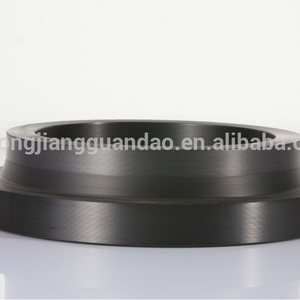 You can also choose from coupling, flange. 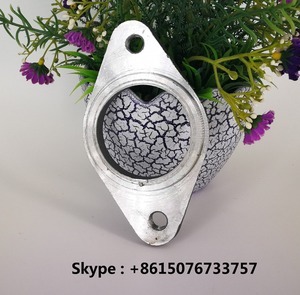 As well as from welding, female. 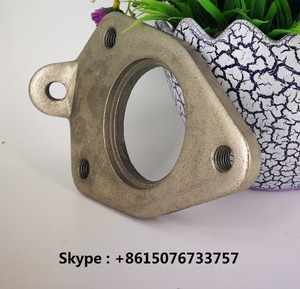 And whether pe stub flange is casting, or forged. 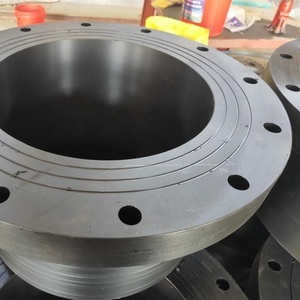 There are 1,018 pe stub flange suppliers, mainly located in Asia. 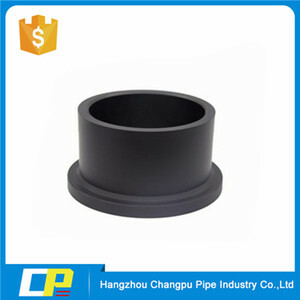 The top supplying countries are China (Mainland), Vietnam, and India, which supply 99%, 1%, and 1% of pe stub flange respectively. 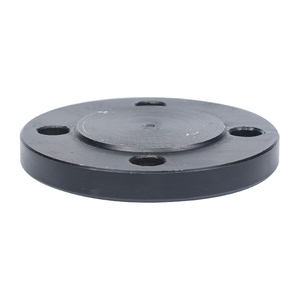 Pe stub flange products are most popular in Domestic Market, Southeast Asia, and North America. You can ensure product safety by selecting from certified suppliers, including 625 with ISO9001, 260 with ISO14001, and 244 with OHSAS18001 certification.